#FancyPants: 10 Super-Stylish Pants We're Loving Right Now! We are new-age women who love wearing pants - and we don’t mean just in relationships! Yes, we realize that summer is associated with wearing shorts, mini skirts and flirty dresses after a long winter, but nothing can make an impact like a stylish pair of pants! Here are 10 pants that you MUST buy this summer! Floral prints have never been fresher! Take it up a notch with this comfortable pair of bold printed pants that you must have in your wardrobe this summer. 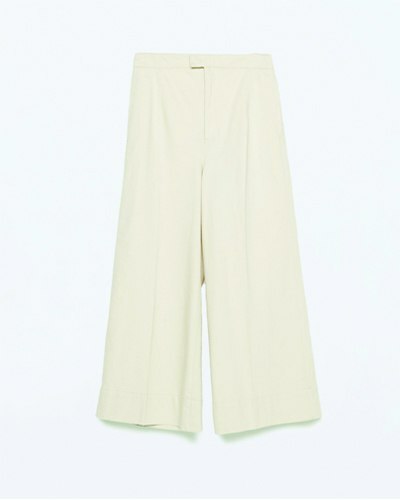 Summer is incomplete without a classic pair of white trousers. 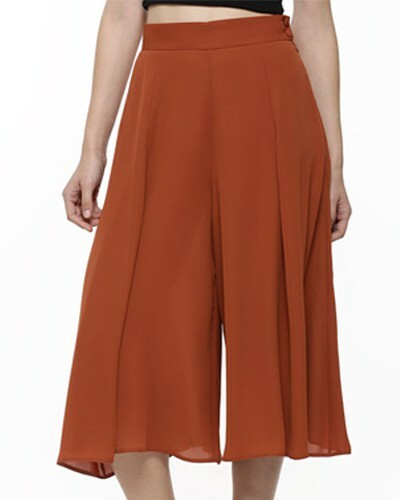 This season classic has a new edge with “culottes” trending in a big way. 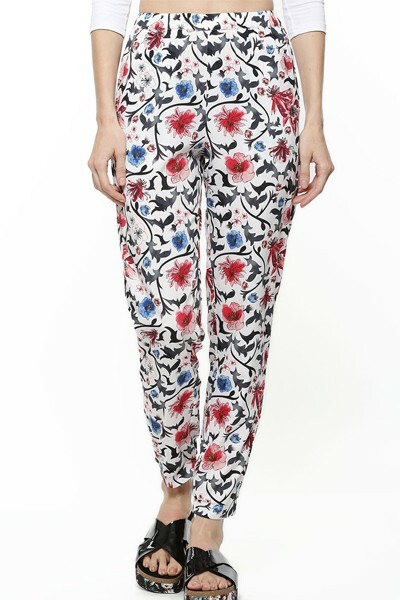 These pants teamed with something bright or printed are perfect for a chic formal look! Price: Rs 3,990. Buy it here. These black trousers are just right for a semi-formal look. Give an elegant and chic edge to your outfit by wearing this pair of trousers with a white shirt tucked in, and some chunky block sandals. Price: Rs 3,990. Buy it here. Military is a major trend for the summer of 2015. 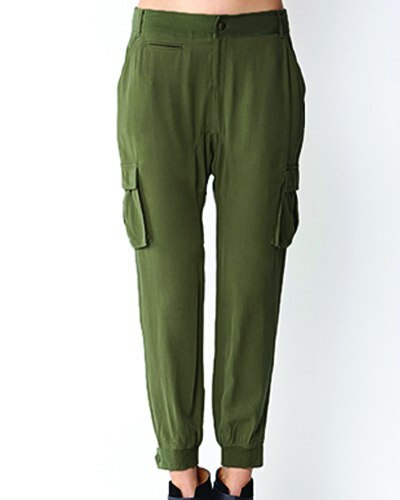 These cargo pants along with a graphic tee and a hat are spot on for a relaxed hot summer day. Don’t forget to grab a pair! Price: Rs 1,919. Buy it here. Get your ’70s groove on! 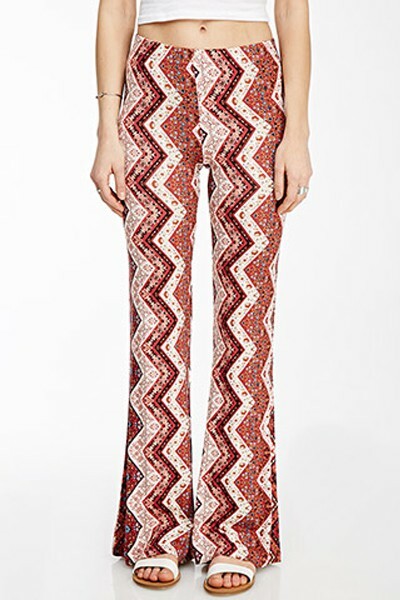 Wear these paisley print flared pants with a fringed kimono and round framed sunglasses. They are definitely a must have this season. Price: Rs 1,129. Buy it here. Gingham prints, whether small or large, are back in a big way this summer! 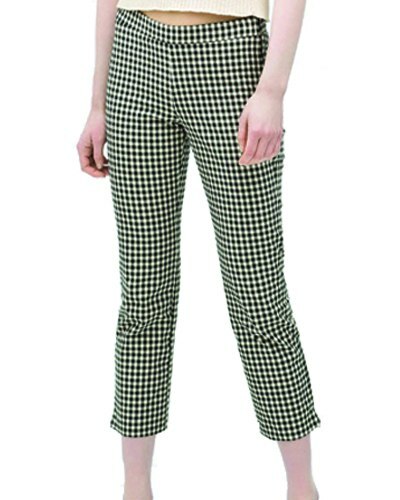 This pair of gingham trousers in monochrome is a must have for the season. 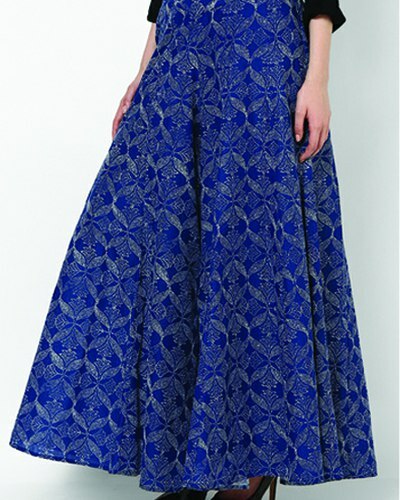 Price: Rs 2,890. Buy it here. There can be nothing more comfy yet chic than a pair of loose cotton palazzos worn with a plain white kurti. Keep that ethnic vibe alive and fresh this season! Price: Rs 1,990. Buy it here. 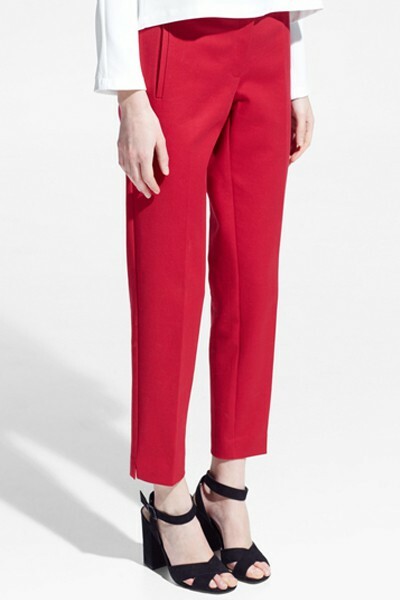 Add a bit of colour to your outfit this summer with these bright red suit trousers. Get a minimal yet stunning look by wearing them with a crop top, a blazer and pointed heels! Price: Rs 3,490. Buy it here. Look fresh this summer with these pastel green pants from Nishka Lulla for Stylista. Wear these separates with a pair of wedges and a white shirt. Price: Rs 2,360. Buy it here. Go short this summer with these rust coloured pleated palazzos, which would look absolutely stunning with a crop top and strappy heels. Price: Rs 3,000. Buy it here. MUST-READ: 10 Adorable Shoes You’ll Want to Flaunt This Spring!